Seidensticker's Half Sleeve Shirt is a beautifully finished cotton shirt perfect for everyday wear. Seidensticker's Half Sleeve Shirt is a beautifully finished cotton shirt perfect for everyday wear. 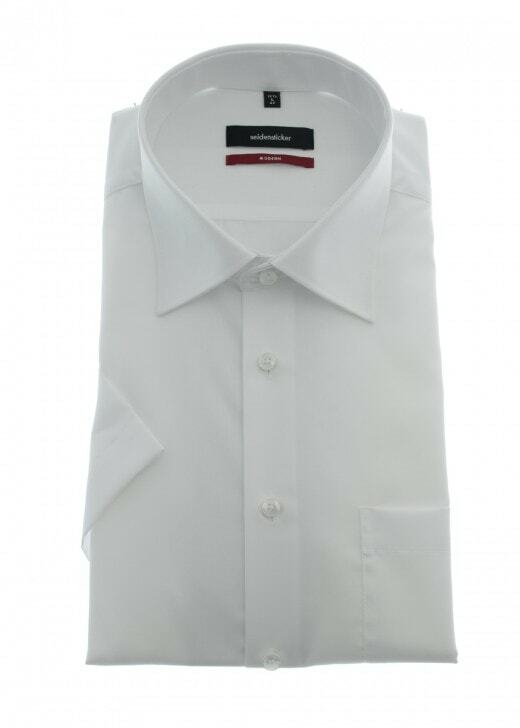 Designed with a clean, simple finish, this quality shirt features half length sleeves and a standard collar, to combine comfort and style in one great garment.